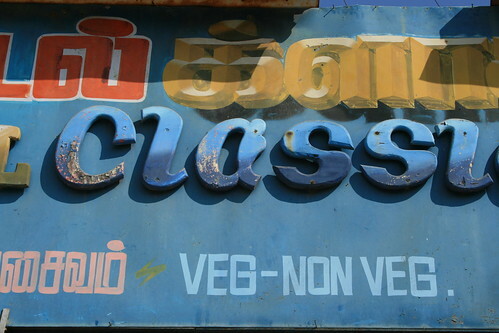 Indian Typograhy – Probably the oldest drop shadow in the world? 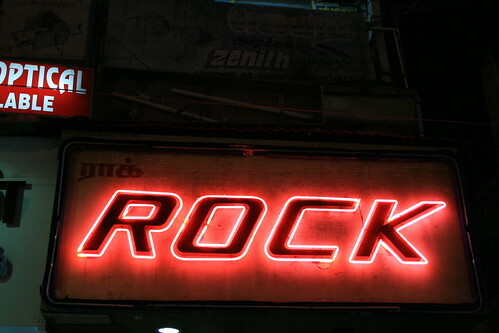 After a recent trip to India I felt I had to blog about the work and detail that goes into making street and shop signs. Eighteen languages recognized by the constitution of India, with thirteen different dialects in Hindi alone. Nowadays, we are seeing more signs in the suburban areas of India having machine printed signs, which makes the hand crafted versions even more eyecatching. Some are made of flowers, flags and neon lights. It really feels like the people have thought about the best ways to display the message they are getting across. Taking photos of the signs is a hard enough job when you have rickshaws, cows and hawkers at your side. However, its a country that will continuously keep visitors craving.. For it’s the full-on technicolor lifestyle that makes it one of the most colourful countries on the planet.